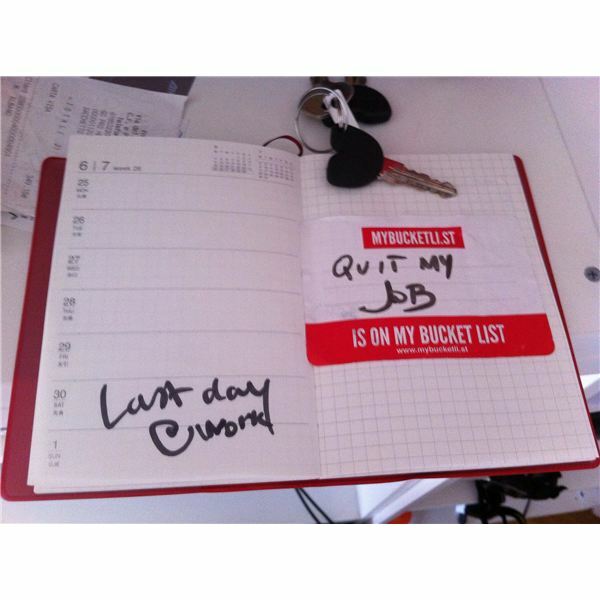 Have you already logged your time in the workaday world? Maybe you just want to be intellectually stimulated. If you are digitally savvy or have lots of valuable life experience, you may just want to return to college to continue learning or even to accelerate a new career. 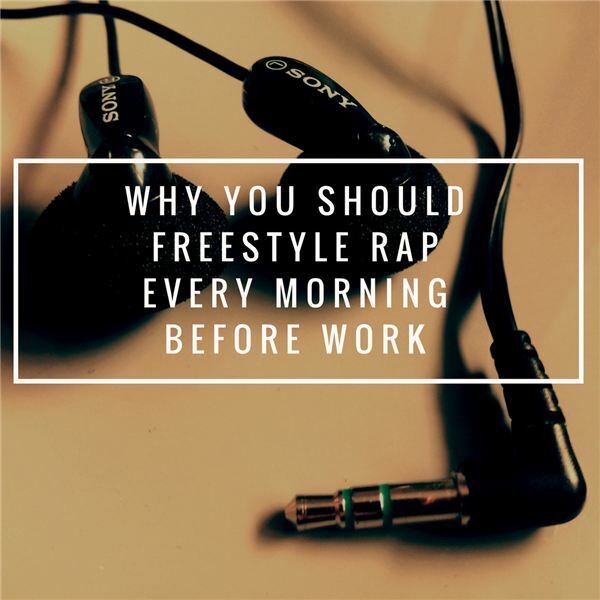 When you listen to artists like Jay-Z, Snoop Dogg, or Common, just the thought of freestyle rap might be intimidating enough to make you shy away. Besides, if rapping is not your thing, you’re probably wondering why I’m suggesting that you jump genres at this point in your life. One of the more common themes in Deepak Chopra’s book, Super Brain, is this: Use your brain, don’t let your brain use you. If you’re confused, that’s okay. This is meant to be followed up with examples. What’s the most popular course at Yale University this year? It’s not English Composition, American Government, or any other foundational course; it’s Psychology and the Good Life. This semester, nearly a quarter of Yale’s undergraduates signed up to learn how to lead happier, more fulfilling lives. Every “New Year” is our annual reminder to rethink our lives and reevaluate the future. It is a time which allows us another chance to change for the better. 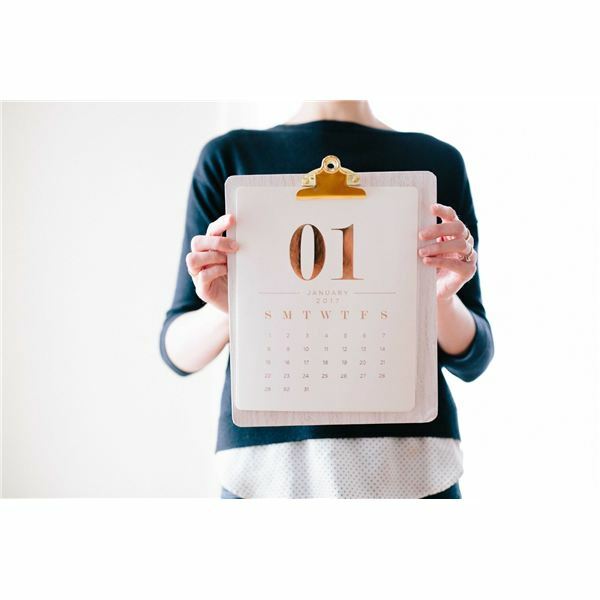 If your resolutions include a new career, getting a jump on planning can help you succeed. Your salary is not the most important thing when negotiating a job offer. Think outside the box during your negotiations to land such perks as flexible hours, onsite daycare, free snacks or even dry cleaning! Whether it’s your first interview, or your fifth, everyone can use a few pointers to set them up for success. After interviewing dozens of candidates for a variety of positions, here are four tips I can give you to impress your interviewees. From graphic design mavens to organizational development wizards, consultants come in all kinds — but the keys to a successful consultant-client relationship, one that achieves measurable milestones, remain the same. Follow these four steps for success. Treat LinkedIn as more than just a public CV. By revamping your profile, you will change both the way people view you on LinkedIn and the way the LinkedIn community interacts with you! These simple steps will revolutionize the way you view LinkedIn and really show you how revolutionary it is. In today’s economy, it is an ever-increasing challenge to keep your career moving forward, especially if you’re currently unemployed. How do you do that if you have a gap in your resume? Below are some methods that will keep you fresh, on top and ready to re-enter the workforce. 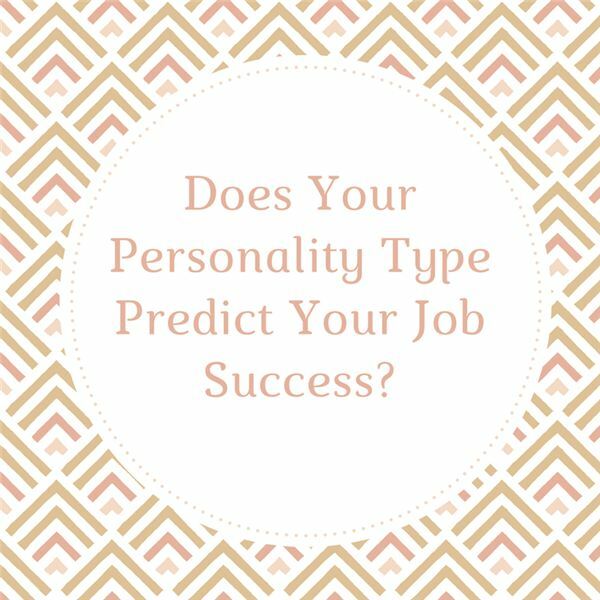 There is a direct correlation between physical health and a successful career. 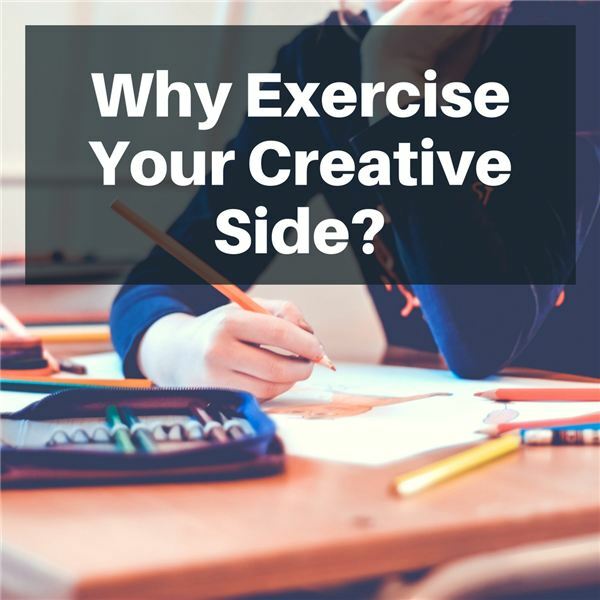 No wonder employers are seeing the benefits of fit employees and offering health incentives such as gym memberships and corporate race challenges. 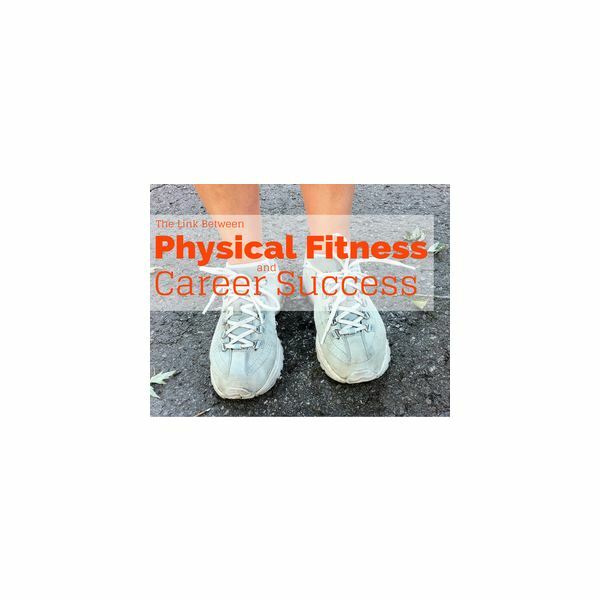 Learn more about the career-related advantages of fitness. Choosing a career right out of college is a daunting task. Many of us still don’t know what it is exactly we should be doing even 5 or 10 years into our career! Here are some tips to make the change to a career you love, or to get even better at the one you’re in. Quitting a Job: How and When Should I Give My Notice of Resignation? When is the best time to resign from your current job? There are some standard rules to follow, but exceptions always apply. No matter the reasons for wish to leave, you want to do it as gracefully and professionally as possible. 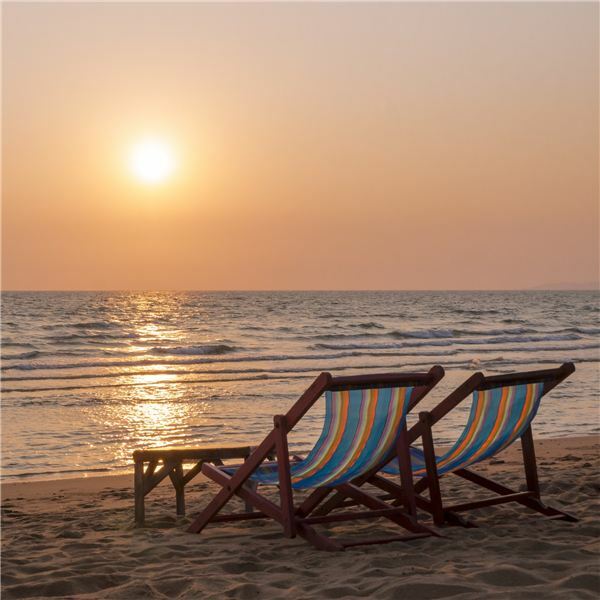 You shouldn’t hesitate or feel guilty about taking a vacation, but workplace problems are infamously unpredictable, and chances are, clients won’t care if you’re in the office or on the beach when one arises. Here’s how to prepare before your week of relaxation. Is Your Lunch Break Long Enough for You to Recharge? Do you leave your office for your lunch hour, sit at your desk and eat, or skip lunch altogether? You can probably guess what the healthiest option is. 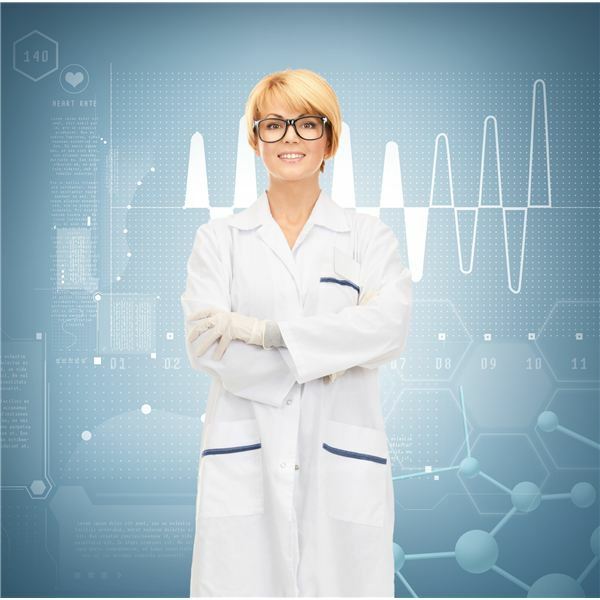 STEM Skills and Degrees: A Necessity for Future Careers? Workers in the STEM careers (Science, Technology, Engineering or Math) tend to have greater job security and higher paying jobs. Statistics also show that STEM jobs are growing faster than non-STEM jobs. Learn Why Some Companies are Bringing Jobs Back to the U.S.: Will This “Onshoring” Trend Last? Landing the first job out of school can be frustrating—companies seem to want someone with experience, but how do you gain experience without a job? Why does it feel like a catch-22 situation? Here are some pointers to help you feel less helpless in today’s challenging job market.